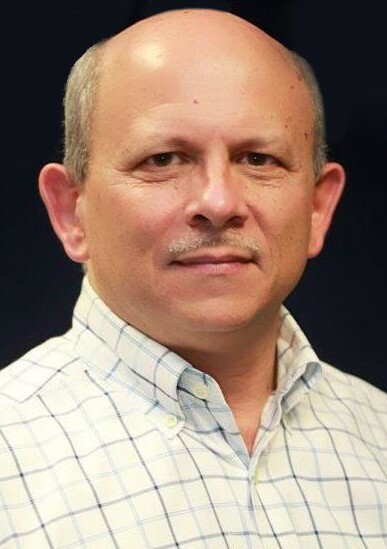 Jose Diaz has worked in data security and communications for more than 40 years, having most recently served as the Director of Payment Strategy at Thales eSecurity, with global responsibility in guiding the development of solutions for financial services. "Prime Factors has an incredible legacy of delivering data security solutions to global companies, especially in the Financial Services industry," said Jose Diaz, who came to know Prime Factors through mutual customers while at Thales eSecurity. "Having run across Prime Factors in the vast majority of banking customers in North, Central and South America, I came to appreciate both the robustness as well as the elegance of their products, which deploy quickly across virtually any operating system. As the payment and IoT markets continue to evolve, both payment credentials and associated transactions will find their way into more and more devices and environments, and Prime Factors is uniquely positioned to continue to help customers rise to the challenge with solutions that comply with industry standards and regulations. The fact that Prime Factors is also a technology partner and reseller of Thales allows me to continue to partner with this leader in payment security hardware with which I have spent so many years. I am very excited!" Mr. Diaz will serve, as an officer of the company, in a role overseeing the technology, product management, and professional services of Prime Factors. "Jose Diaz is the absolute best!" said Henry Cheli, CEO of Prime Factors. "We have worked together in various roles starting in the 1970s, and Jose is held in such high regard by customers and technology partners alike. His skill set and knowledge base are very unique, and I have no doubt that he will immediately begin to add value to our team and to our customers." During his tenure at Thales, Jose Diaz also worked in Channel and Direct Sales in Latin America and the Caribbean, as well as global Business Development through technology partners. At Racal-Datacom (acquired by Thales), Jose worked in Product Development of digital communications and network management products, communication Systems Engineering and Technical Support of product sales, including management of Support Services. He has 4 patents in digital communications and is a graduate of the University of Miami with a MSEE degree.